Minhas Micro Brewery: Best Calgary Brewery Tour? Have you ever heard of the term “brewery tour”? With more and more breweries (and micro-breweries) popping up in Calgary, beer lovers from all over the city and province are now in for a treat. In case you didn’t know, a brewery tour is, as the name entails, a tour of a brewery where beer (or craft beer) is made. It is the perfect way to spend a Saturday or Sunday afternoon, and more often than not it even includes free beer samples. What is there not to love about brewery tours? Regardless of whether you are a local resident of Calgary or a tourist, stopping by the Minhas Micro Brewery is an absolute must. There you will find a micro-brewery that has been in operation for over 2 decades and which has learned to perfect each and every single one of their brew, from the award-winning Lazy Mutt Ale to the Perfect 10. 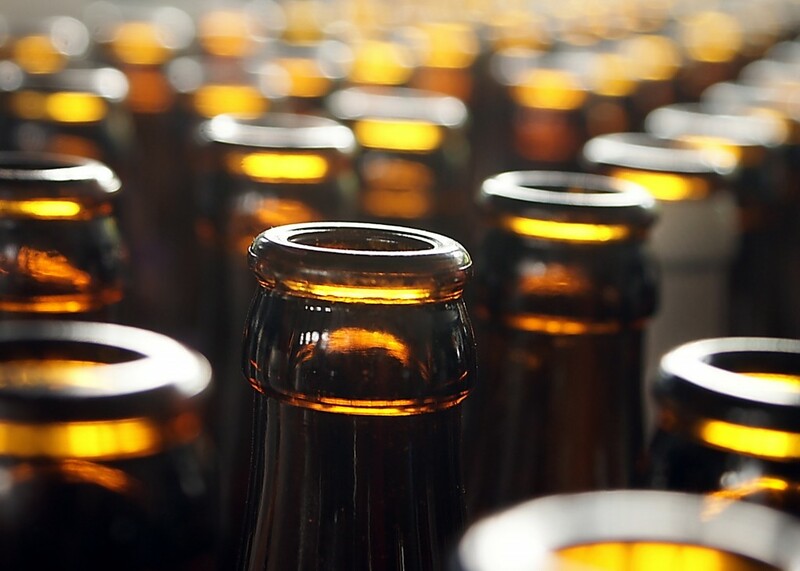 As we have said before, it doesn’t matter if you are a casual drinker or avid beer lover — you will find something of interest at the Minhas Micro Brewery regardless. Our tour, which only costs $10 per entry is often hailed as the best Calgary brewery tour, making it the perfect choice for anyone looking into brewery tours. And if free beer samples weren’t a big enough incentive for you to bring some friends along and come have a good time with us next weekend, then this might change your mind. 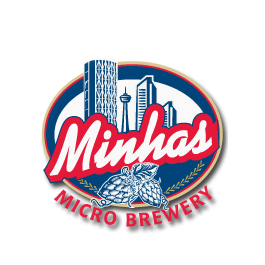 The Minhas Micro Brewery works in tandem with adjoining award-winning restaurant, The Pizza Brew. Does a pizza slice or two sound good after some beer?